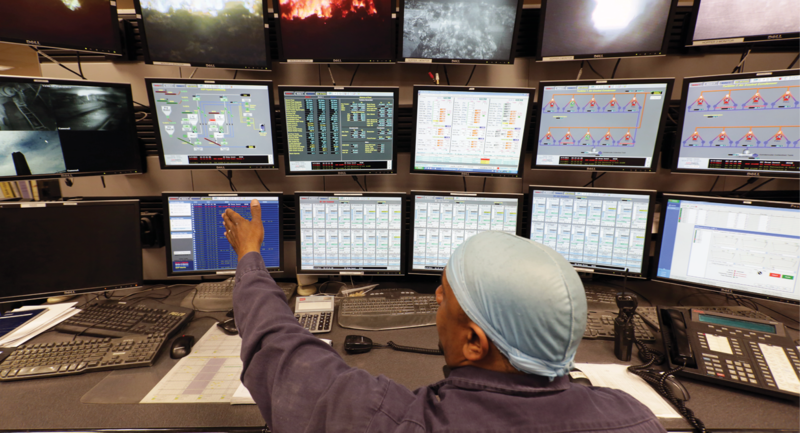 At Covanta, we know that maintaining our performance is critical to protecting tomorrow—for our planet, our people and the prosperity of our business. 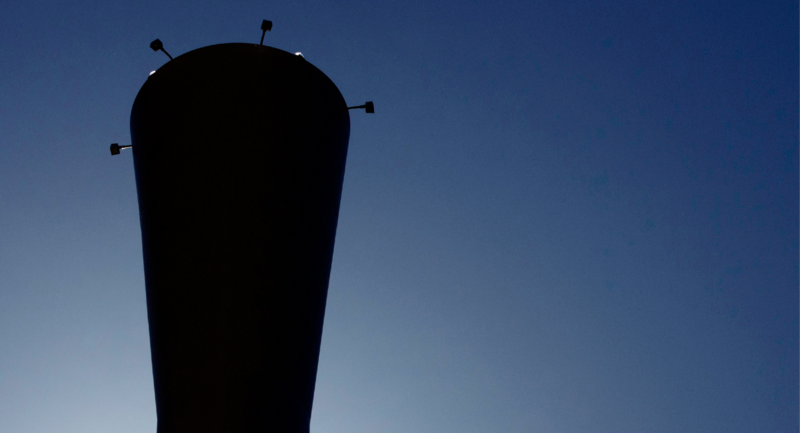 We have committed to a goal of sustaining the emissions performance gains we have achieved in the past while maintaining 100 percent compliance with all discharge limits, including stack tests and the requirements of our continuous emission monitoring system (CEMS). Our challenge is not only to meet these goals, but to meet them efficiently and consistently in the pursuit of continuous improvement. Our North American EfW facilities averaged 99.93 percent compliant in 2015 and 2016, as measured by our CEMS; we have exceeded 99.9 percent for the past eight years. Our stack test compliance rate in 2015 and 2016 was 99.8 percent. Occasionally, we are subject to proceedings and orders that pertain to environmental permitting and other regulatory requirements, potentially resulting in fines or penalties. Our total environmental-related fines and penalties at our North American facilities were $56,057, $203,717 and $59,219 in 2014, 2015 and 2016, respectively. $100,000 of our fines in 2015 were for the inadvertent early commencement of construction before the solid waste permit was finalized for our new Fairless Hills metals processing facility. The facility was successfully permitted and is currently operating. While we have successfully maintained emissions reductions at our facilities overall, our performance fell short of our expectations in 2015 and 2016. After four exemplary years of no stack test failures, we had three exceedances of air emission standards during stack tests in 2015-2016. In each case, the facilities were found to be in compliance after retesting, and our internal review confirmed that each facility is capable of meeting its limits. Consistent with our environmental management procedures—and our goal to achieve 100 percent compliance with all our discharge limits (including those evaluated through stack tests)–-we performed a rigorous root cause analysis for each failure. The root cause of the failure at our Minneapolis location was found to be the collection of a nonrepresentative sample by the independent test team, resulting from potential contamination or mishandling of sampling bottles. In response, we have implemented new quality assurance / quality control procedures to ensure the analytical results represent real conditions and proper sample management. In the second case, at our Harrisburg, Pennsylvania, facility, particulate from one of three units was above the permit limit, caused by the process control system. 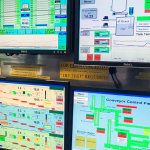 New instrumentation and controls have been added and have helped improve control of the process. In the third case, at our Durham York facility in Ontario, Canada, dioxin/furan results from one unit exceeded the technology-based permit limit (the most stringent dioxin/furan limit in North America). After consultation with the facility owner and the regulator, we proactively decided to shut down the unit to conduct a comprehensive system-wide equipment inspection and evaluation. Most importantly, the emissions did not result in an exceedance of the regulatory upper risk threshold at ground level downwind of the facility. Several potential contributing factors were identified and corrected during our root cause analysis process. Since the exceedance, we have successfully passed several rounds of compliance testing, and dioxin concentrations in the most recent compliance test were 13 percent of the standard.